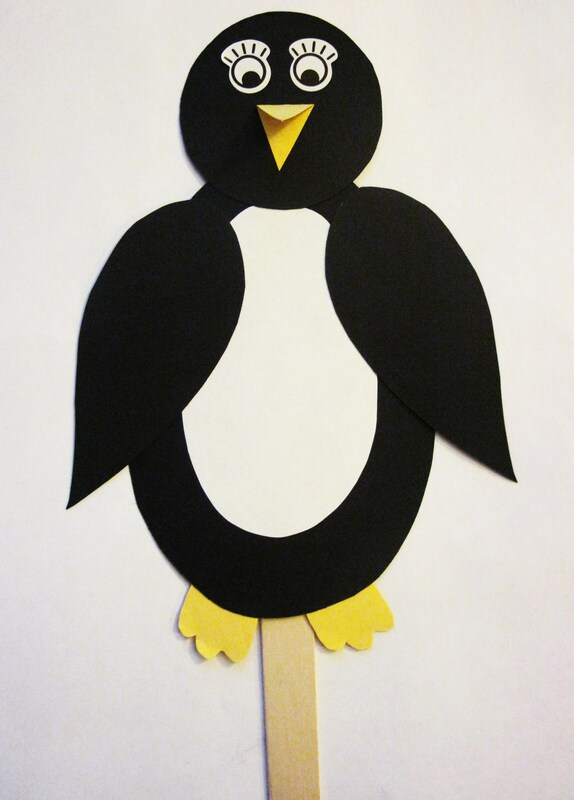 Free finger puppet pattern from Craftiness is not Optional. I’ve been to play with another bear friend. We played a bear game two by two. Turn all around, jump front, jump back. Just grab a partner and you do it too! 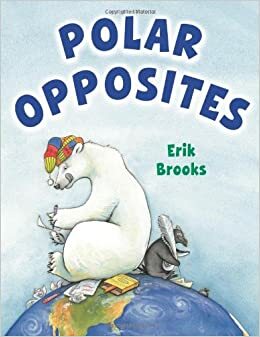 Even though we often see pictures of polar bears and penguins together, they actually live on opposites ends of the earth. Polar bears live in Arctic areas near the north pole and penguins live in southern Antarctic areas closer to the south pole. So this means that polar bears and penguins never actually meet! 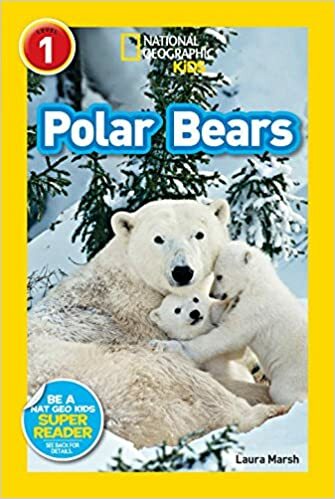 I like using these two nonfiction early readers from National Geographic to show some photographs of penguins and polar bears, and to share a few fun facts about each. With its simple text, this book would be appropriate for both toddlers and preschoolers. These two pen pals lives on opposite ends of the earth – and are opposite in many other ways too! Big/tiny, white/black, loud/quiet, etc. Each two page spread highlights an opposite, which makes for a fun guessing game in storytime. One jumped in the water, And then there were two. Two perky penguins, Sat in the sun. He dived in the water, And then there were none. Not only is the book hilarious, check out the book trailer that features a catchy-tune. Love this! A fun gross motor activity to get everyone moving! 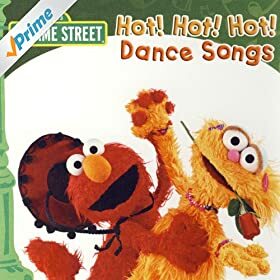 This song starts with shaking your right flipper, then adds an additional movement with each verse (left flipper, right leg, left leg, head, turn around.) Teaches right/left, patterns, and following directions. Watch a video of kids dancing to the song here. 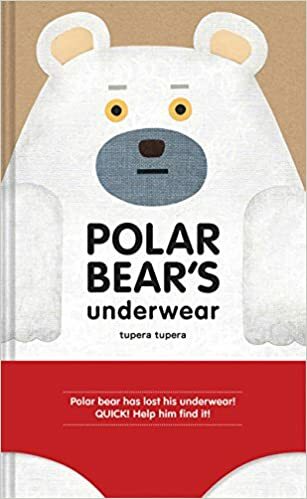 Not only is the book very informative, but it also has beautiful, realistic illustrations and fun lyrical text that goes through many gross motor movements – which encourages active participation! Good for both toddlers and preschoolers. Have children stand up and then match actions to the words of this rhyme. Polar bear, polar bear wave goodbye. This is from a children’s TV show that was on in the 70’s called The Magic Garden. I heard it on the radio a little while back, and have been feeling it lately. It’s such a happy little song. Hope you have “shiny day”! You can listen to the song here on Vimeo. 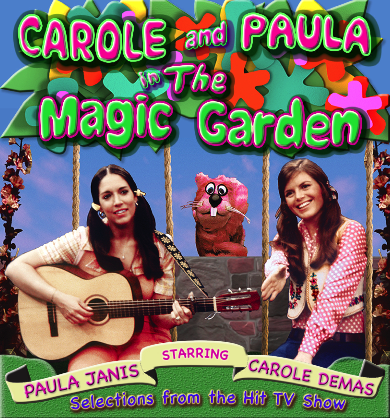 You can purchase Carole and Paula’s CD here, or you can download the song for free from Television Tunes here. Hope you had a good, good time. Hope you’ll have a good, good mornin’. Hope we get to see you again. Glad that you could stay a while. Glad that we could say good mornin’ to ya. Hope you’ll have a shiny day. 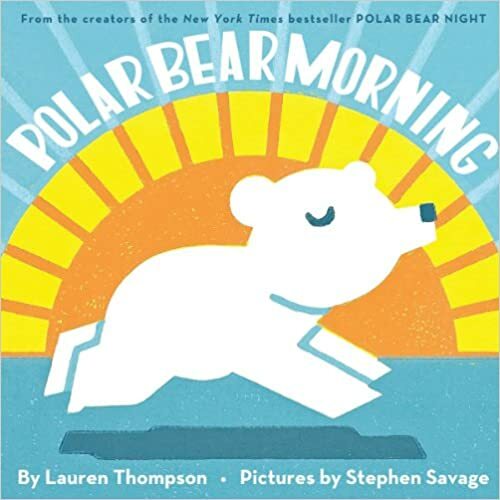 There are so many good penguin and polar bear books, that it’s hard to choose. Here are a few more favorites. 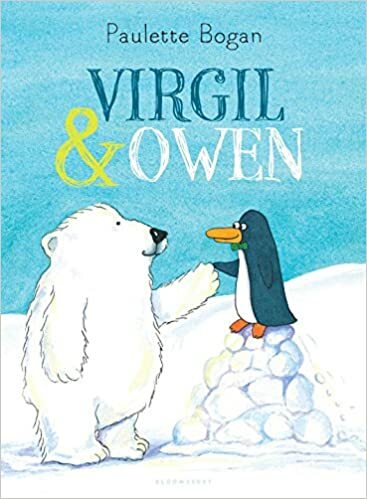 Virgil the penguin finds a lost polar bear Owen and decides that he will be his new best friend! But Virgil wants Owen to be his friend, and his friend only. A short story with a nice message about sharing and friendship. 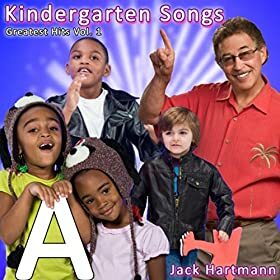 Best for preschoolers. A small book that packs a punch….a pop-up punch that is. 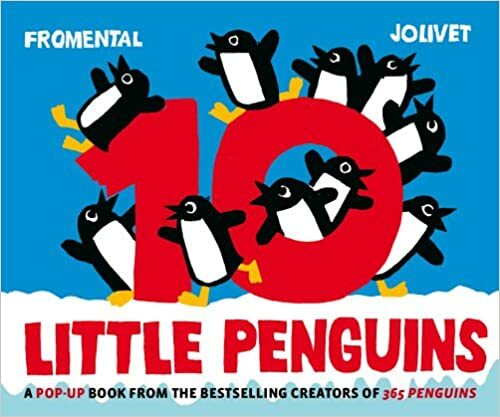 Count down from ten to zero as each penguin playfully disappears from the scene. 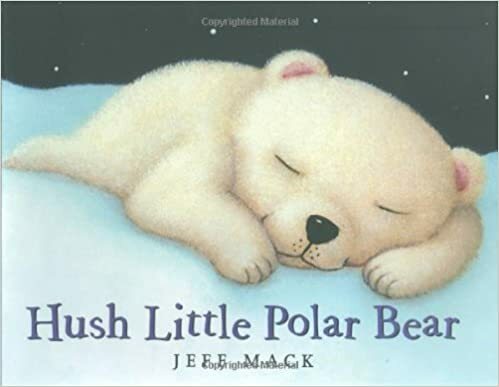 An off-beat and adorable book that will appeal to both preschoolers and parents. 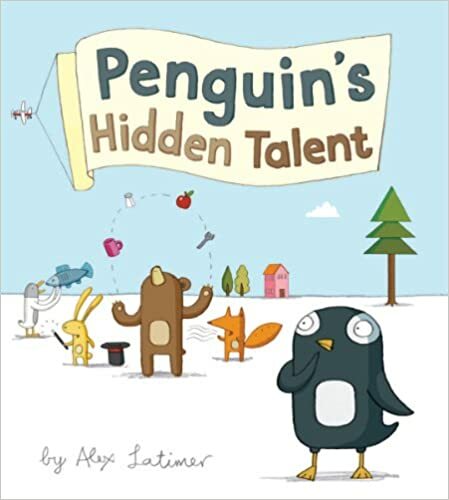 Penguin is struggling to find a talent for the upcoming talent show. He’s no good at burping the alphabet or swallowing a whole marlin, like his friends…what could his hidden talent be? 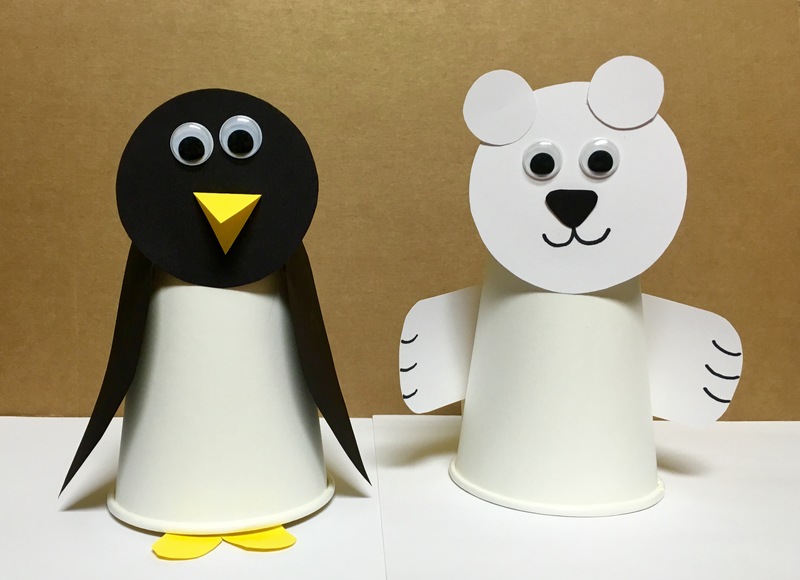 These cute little penguins are made out of black cardstock, and white and yellow paper. They are taped onto popsicle sticks to make stick-puppets. You can print out my pattern here. Thank you so much for posting – love all of your ideas. Thanks again, so very helpful. I just love this post! So many wonderful ideas. 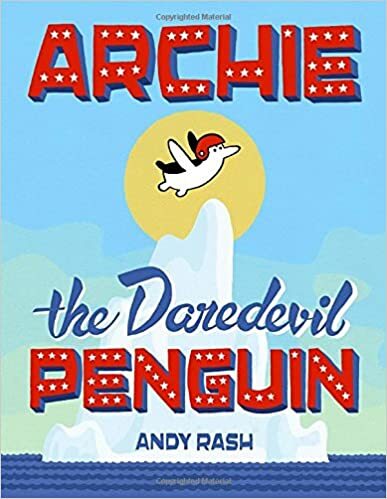 Excellent little penguins – thank you so much! My library has the Magnet STEM Science Station from Lakeshore. 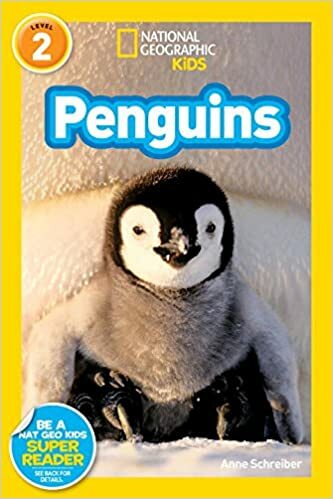 I will be using the fishing pole and magnetized plastic fish from that kit and having the kids match the color fish to a cup with each of the penguins attached (I made a green penguin instead of the purple). Extra literacy reinforcement – I will have the color written in letters on the cup / bucket for them to notice. This is for an outreach activity. Thanks once again! 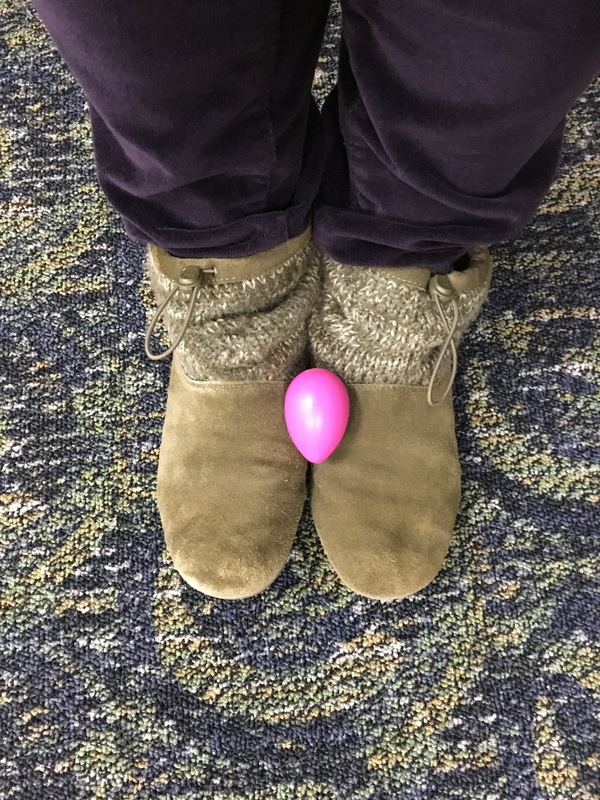 I was looking for something interactive for my penguin storytime and the egg challenge is such a neat idea. So simple, but I don’t think I would have ever thought of that. Thanks for the awesome idea, the kids will love it! omg. Thank you for posting info about Magic Garden. 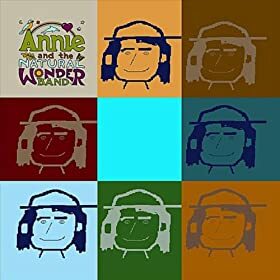 I used to watch this show as a kid and used to love their record ( I still have it) but a CD would be awesome!! 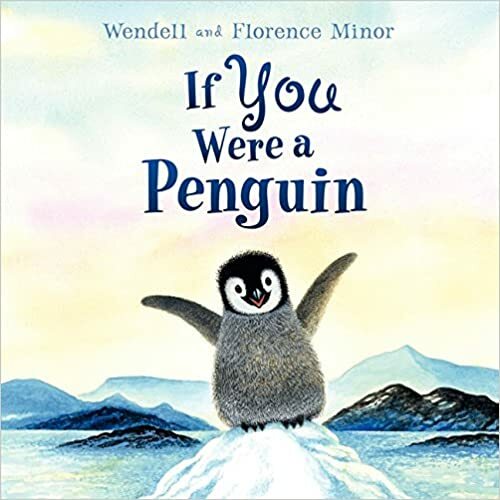 Also, the penguin ideas are great for storytime too 🙂 Thank you.